This well-known flower shop is booming! Excellent location, large client base and a beautifully renovated shop. The renovations include displays, cash wrap, delivery vehicle, upscale vendor accounts, website, branding, zip code protected product lines and much more. Everything will convey to the new owner. What a great opportunity for an artistic, business-minded individual. 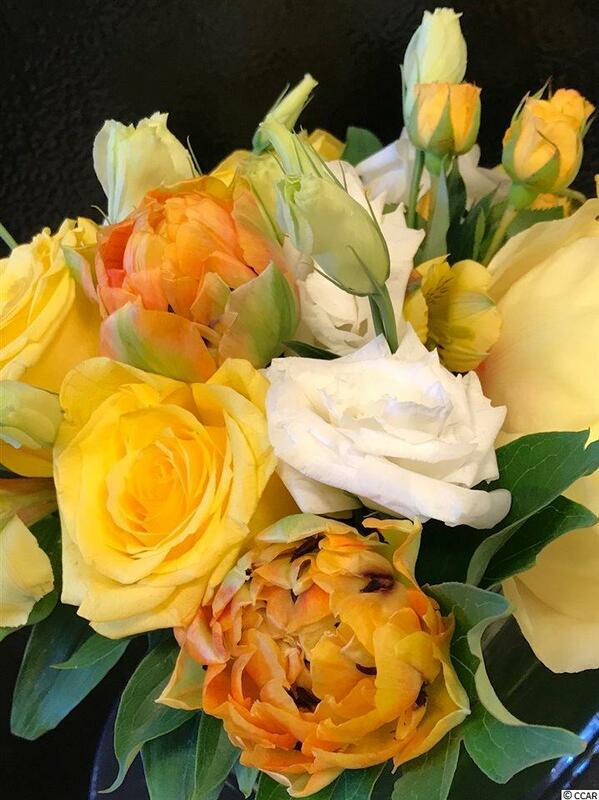 Currently providing daily flower arrangements, custom gift baskets, event flowers, home decor, plants, dish gardens, a large selection of vases and planters and more. Current owner will provide extensive training for a smooth transition, if needed. Ask your agent to provide more details today!